Architectural education is under pressure to meet the demands of an evolving construction industry and to cater to the increasingly varied career destinations of graduates. How should architectural education respond to these professional challenges? How can students be better prepared for professional practice? 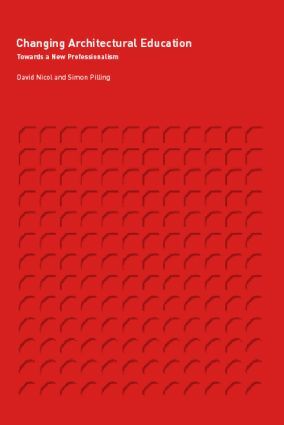 These questions are the focus of this book, which brings together contributions from a wide range of authors, from both the UK and the USA, working in the fields of architectural education, architectural practice and educational research. Learning in Practice: A retreat, an opportunity or an imperative?